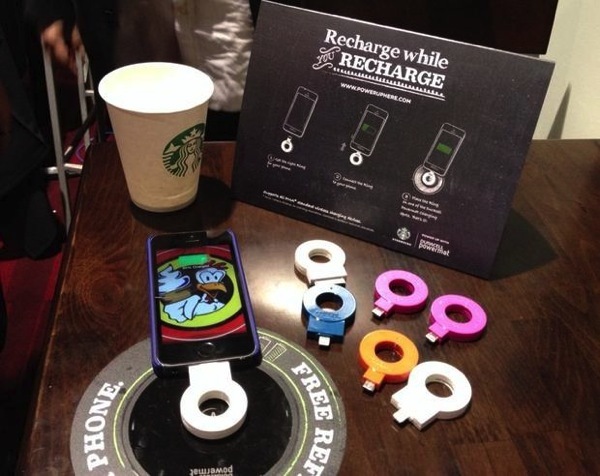 Starbucks has partnered with Duracell Powermat to launch new wireless charging stations for smartphones in its U.S. stores, with a rollout to be announced tomorrow for its U.S. locations, starting with those in the San Francisco Bay Area (some Boston stores have also been part of the rollout). 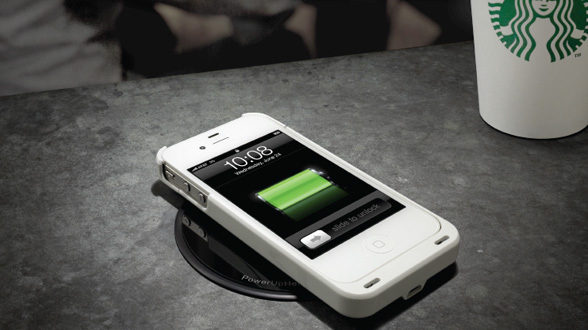 Duracell Powermat charging pads (using PMA technology versus the competing Qi standard) will be installed onto tabletops, with 100,000 units to be implemented over the next three years at 7,500 company-owned Starbucks locations in the U.S., or roughly 12 per store. 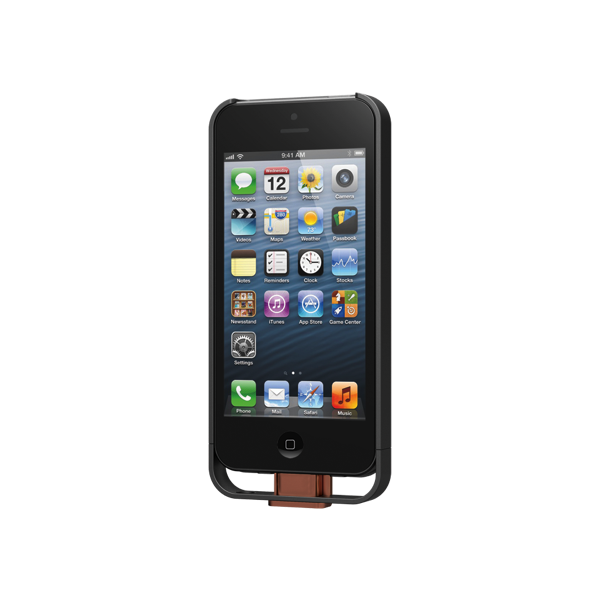 In order to use the wireless charging stations, users must have a wireless charging-capable smartphone or accessory. The move to implement these stations looks to eliminate the need for customers to find power outlets, while at the same time pushing Powermat’s accessories for those interested; also, the move is another reason for people to stay longer inside Starbucks locations. 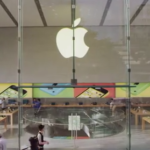 There’s no word on whether this will make its way into Canada, but you can bet it will in the near future.